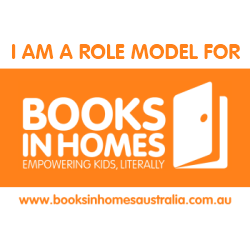 Today is official publication day of children’s book Hide and Seek with Grandpa. 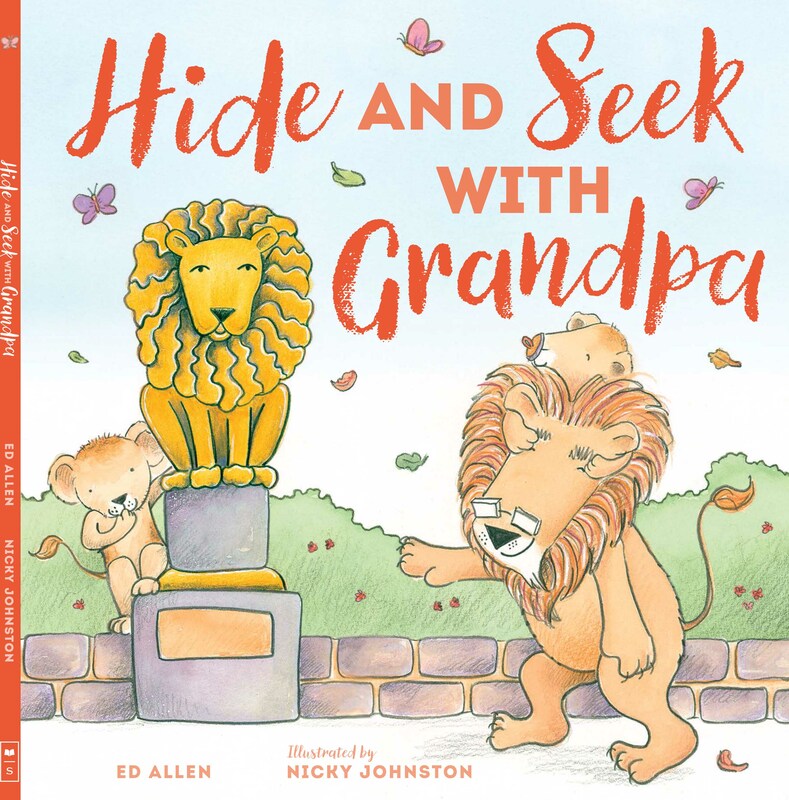 Written by Ed Allen and illustrated by me, this Scholastic book is very sweet and a lot of fun celebrating the beautiful relationship between a Grandpa and grandchildren! Come and find me, Grandpa! It is so much fun playing hide and seek with Grandpa! 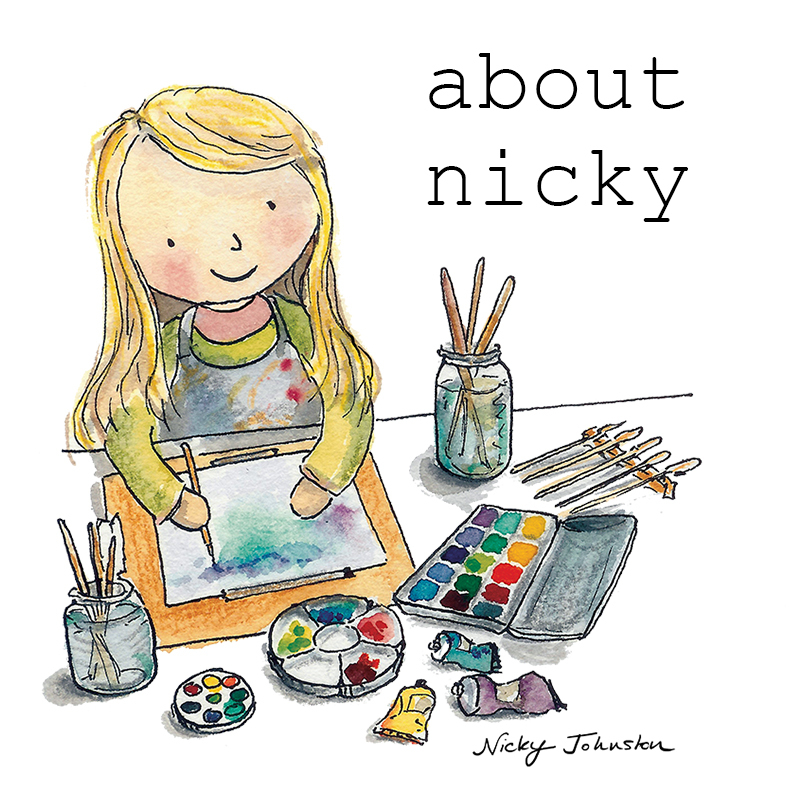 I had so much fun illustrating this book, especially with the cheeky cub and all of his hiding spots. Grandpa plays along with baby cub getting in on the game too! Wow Nicky, this is gorgeous. Congratulations to you and Ed.